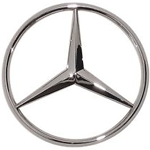 Mercedes Benz origins from Karl Benz’s creation of the first petrol-powered car in 1886. 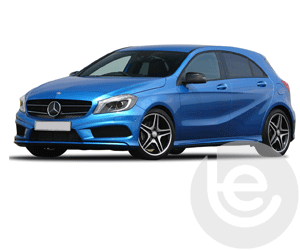 Mercedes is commonly known as some of the most beautiful cars in the road, and thus you’ll be looking for the best fitting tow bar to suit. 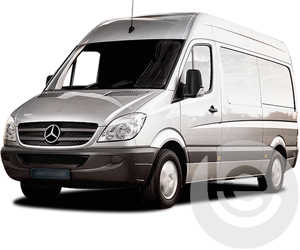 Our range of tow bars are fitted neat to suit your vehicle to ensure our customers are happy with the finished job. 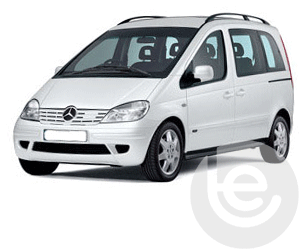 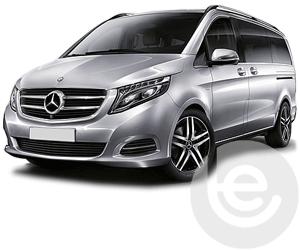 Our Mercedes tow bars cover a range of models from Mercedes A-Class towbars to Mercedes Vito towbars. 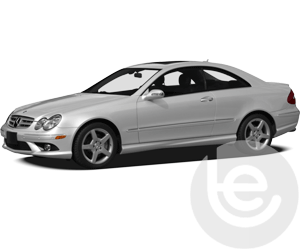 All towbars are Type Approved where necessary and are designed to fit the exact specifications of your Mercedes. 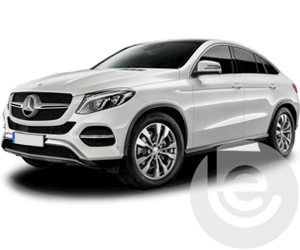 We offer Mercedes towbars in a variety of styles including detachable flange, detachable swan neck, fixed flange and fixed swan neck - so you’re bound to find one that suits your car. 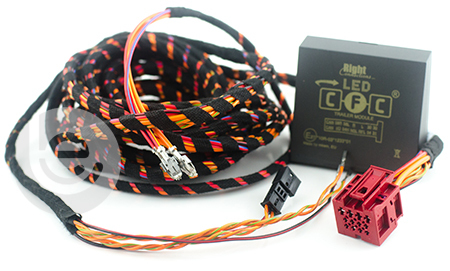 On Facebook? 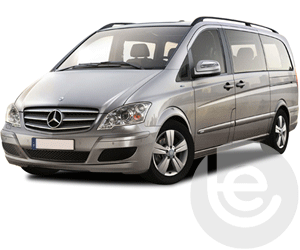 You can view a gallery of towbars fitted to Mercedes cars and commercial vehicles here. 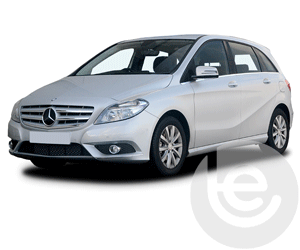 Our Facebook site showcases a range of Mercedes Towbar fittings for all Mercedes models, which we have fitted to in the past. 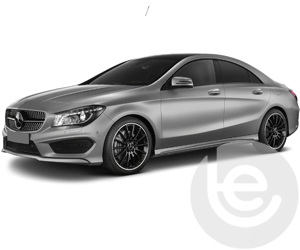 At Towbar Express we ensure we always supply the highest quality Mercedes C-Class towbars, that’s why they’re Tyre Approved where applicable. 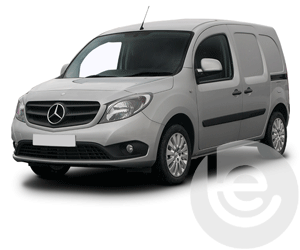 We stock the fixed Flange Tow bar and the detachable Swan Neck tow bars for your vehicle including further commercial accessories. 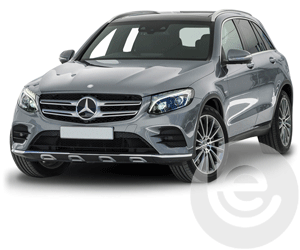 Towbar Express stock a range of towbars and towing electrics for your GLA vehicle. 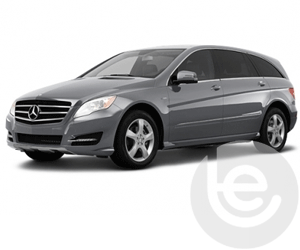 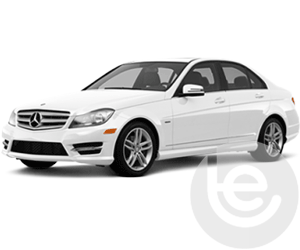 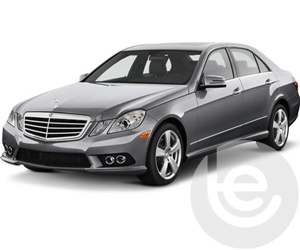 To find the towbar fitting price for your Mercedes, simply select your model below. 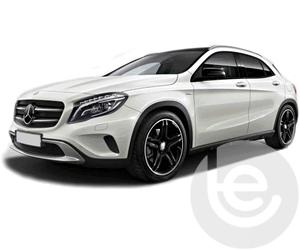 We are experts in our field and the price you see for your Mercedes tow bar is the complete price that you pay for the towbar, towing electrics and most importantly the complete installation. 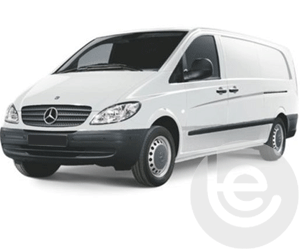 All our Mercedes towbars are 100% guaranteed and are installed by one of our fully trained technicians, with full technical support and our helpful office staff we are the number one company to install your towbar. 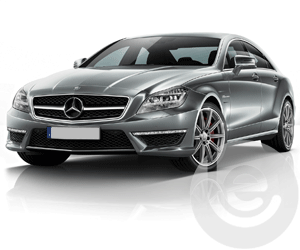 Our gallery of Mercedes installations shows the wide range of recent installations. 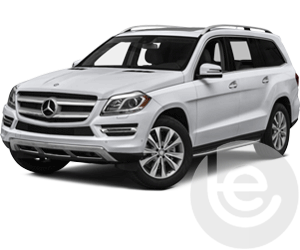 This functionality extends to the tow bar wiring which allows Mercedes’ built in safety features activated, Trailer Stability Control, Parking aids are disabled while towing to work seamlessly with your trailer or caravan attached. 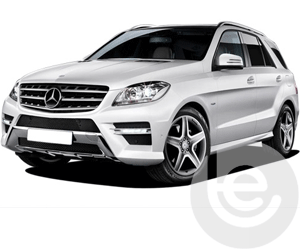 Why choose Towbar Express for your Mercedes towbar installation?